Keysmart’s classic in black. Makes carrying keys seamless and convenient. Store up to 14 keys. This EDC key holder is made of aircraft aluminum with stainless steel hardware. Whether you’re buying for yourself or a friend—it’s great for those who love being organized and those that need to get organized. See product description below for further details. Have questions? 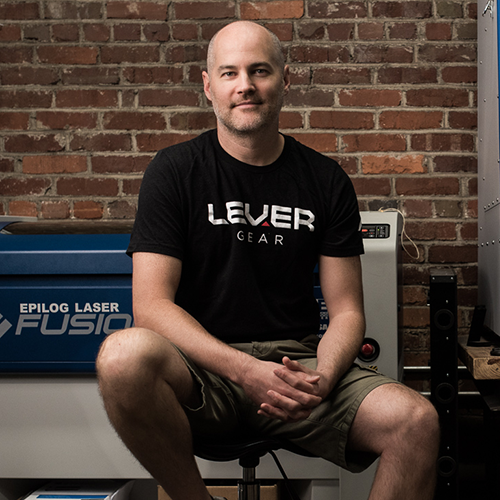 Please email support@levergear.com.